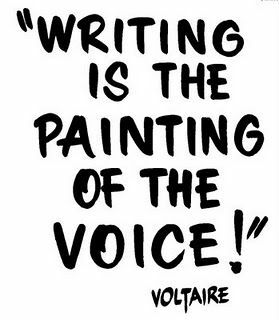 October Meeting - Writing is the Painting of the Voice! Candy Simonson, Vice President and Newsletter Editor of Springfield Writers Guild, has served the Guild as past Treasurer and Director-at-Large. Candy writes Christian fiction/family drama and mystery. Her award-winning short stories and essays have been published in five anthologies, and almost 400 articles have appeared in national print and online magazines. Her Young Adult family drama trilogy: Love’s Journey Home (2013), Love Looks Back (2015), and Love’s Amazing Grace (2015), and anthology of 26-sentence flash fiction stories, A Quick Read, can be found on Amazon.com. In 2017, she published Thoughts for Evening Time, A Devotional and co-authored a children’s story coloring book with original art, All Beautiful Creatures. 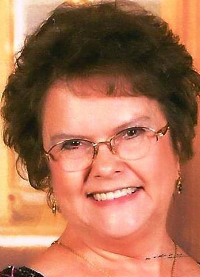 Now retired from a career in technology training, she lives in Strafford, Missouri, with her husband, Tim. Candy will be presenting a writing program. Don't miss it! Our presenting speaker will begin his or her presentation at 12:30 p.m., following our social hour at 11:30 a.m., and our critique group at 9:30 a.m. Meetings are typically hosted at the Midtown Carnegie Branch Library, located at 397 E Central Street. Meetings include the speaker’s presentation, news and discussion regarding upcoming literary events and opportunities, and conclude with door prizes.